Auto components maker Bharat Forge Ltd said on Thursday it will acquire the 40% stake it doesn’t already own in Analogic Controls India Ltd from the company’s founders. Hyderabad-based Analogic’s founders have agreed to sell their stake for a token value of Rs 100 as the company has a negative net worth of Rs 17.88 crore as of March 2017, Bharat Forge said in a stock exchange disclosure. The deal is likely to be closed by the end of August. Analogic, led by co-founder and chairman TV Prasad, was incorporated in 1996. 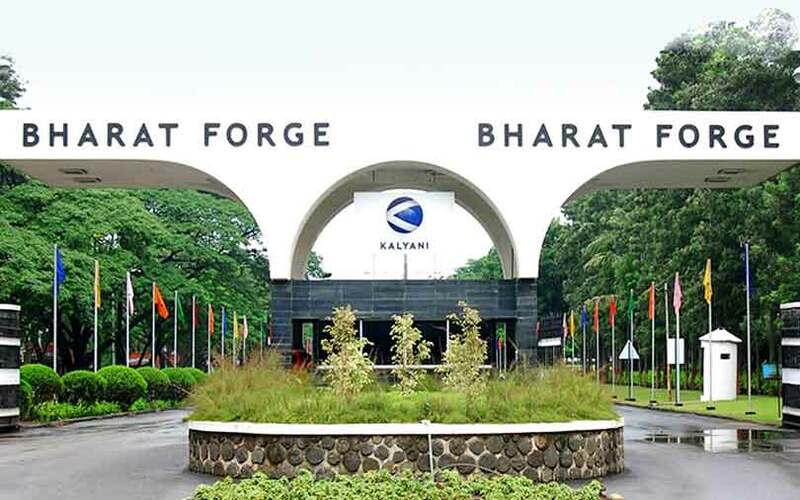 Bharat Forge acquired a 60% stake in the company in 2013. The target company designs, develops and manufactures electronic systems and sub-systems for mission critical applications in defence, aerospace, communications and industrial electronics sectors. Bharat Forge said Analogic is “strategically important” as it has the resources and technical capability to execute projects related to defence, aerospace and electronic components and sub-systems. Analogic registered revenue of Rs 7.34 crore and a net loss of Rs 5 crore for 2016-17. Pune-based Bharat Forge is one of the top suppliers of forged and machined components for the automobile industry. It is the flagship company of Baba Kalyani-led Kalyani Group. Bharat Forge has manufacturing facilities in India, Germany, France, Sweden and the US. In 2016-17, Bharat Forge’s consolidated net profit was Rs 697 crore on total income of Rs 6,700 crore.